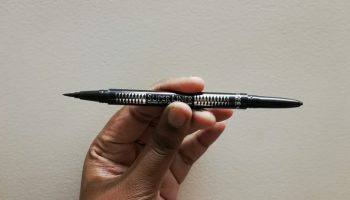 Maybelline is so far my one of the favorite brand and the catchy thing about is that I love the liners most. Liner is the thing that I cannot ignore. I always used to practice different liners how to get the perfect wing. Whereas I am always in search of the liners and you won’t believe me that I have 25+ liners. 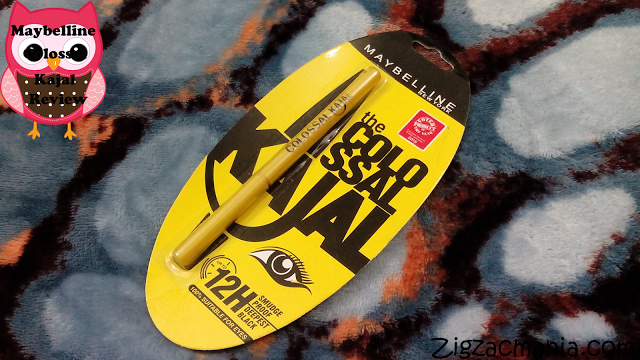 So today’s review is on Maybelline colossal pen eye liner which is perfect for drawing wings and makes your eye liner application a fun game. I am using this since long and now I can give honest review on the same. 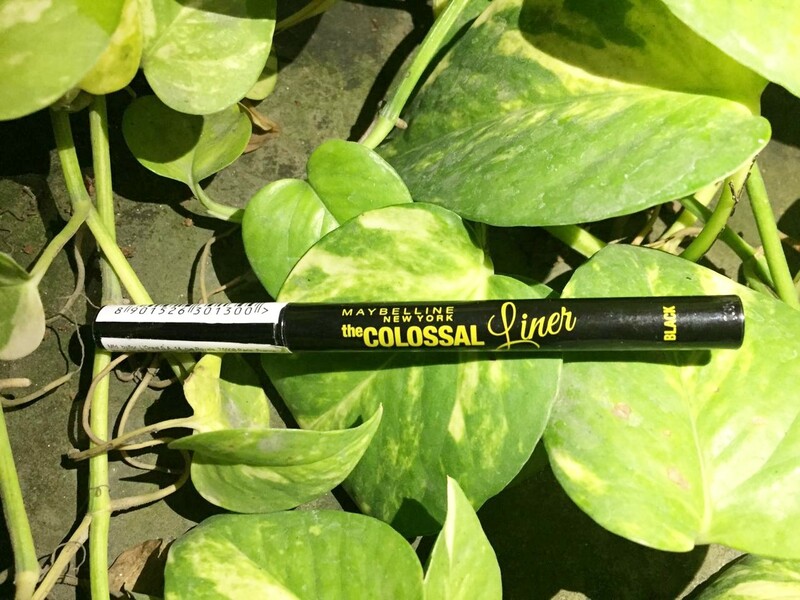 About the product: Enjoy eye catching intensity and flawless precision with the Maybelline New York Colossal Liner. 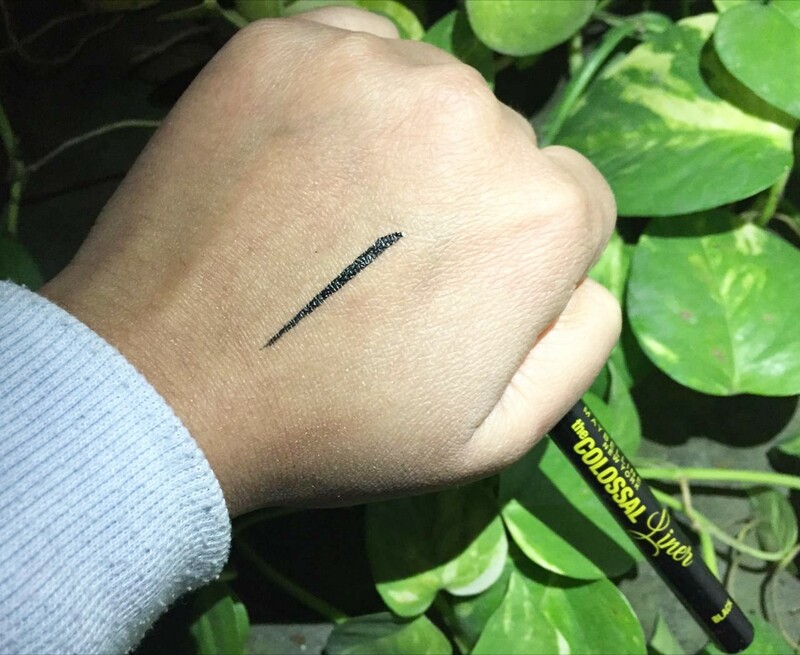 Designed to end all your application woes, the Maybelline New York Colossal liner features a 0.4 mm flexi tip applicator that gives you perfect error free lines. Empowered with the ink pigment technology, this colossal eye liner imparts smudge proof, fade- proof, and intense colour to your eyes. 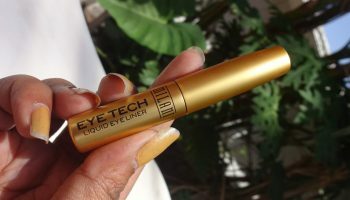 Its quick dry formula ensures a 12 hour staying power and quick application. 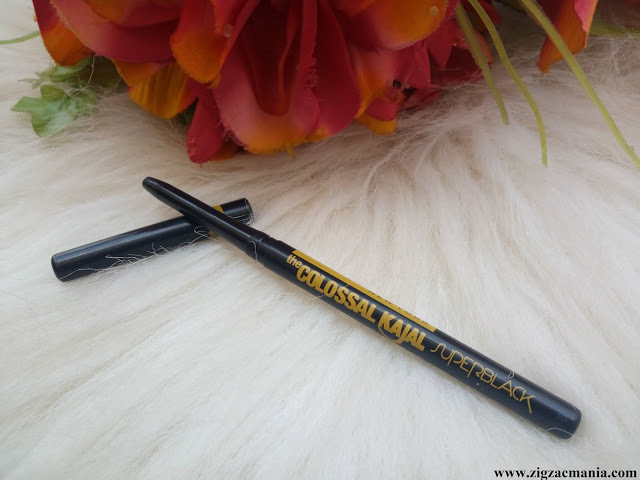 Add this Liner to your vanity kit and enjoy stunningly beautiful eyes every day. Direction of use: Just apply on the eye lids and get the winged as per your convince. Packaging: The packaging resembles that of a marker. It comes in black casing and is very handy; the cap fits tightly which prevents air from getting inside. 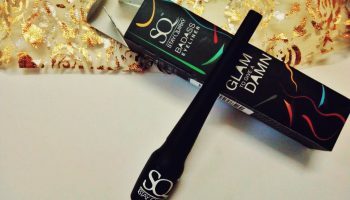 My opinion about the product: I really like the packaging that is very sturdy and travel friendly. It has pointed sponge tip that is easy to use. 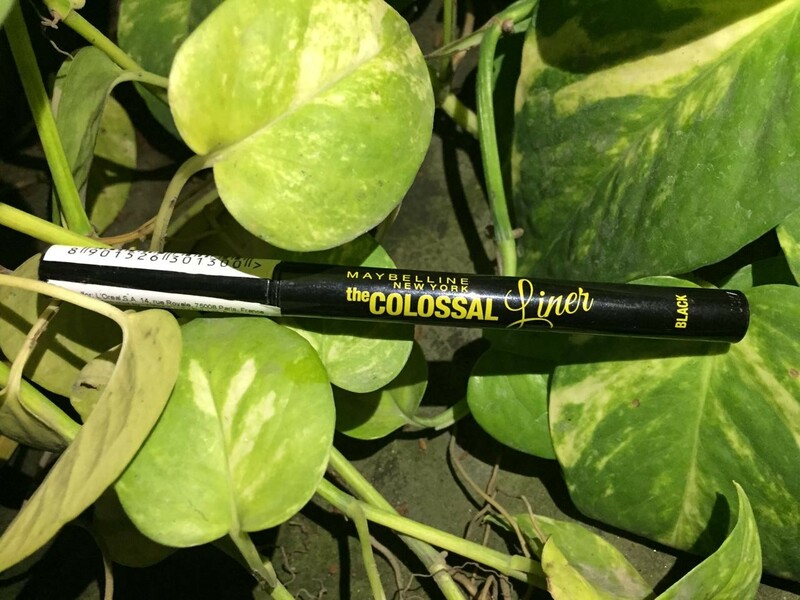 The tip is again a very necessary because if the tip is not pointed there is no use of sketch pencil but there is nothing like this with this Maybelline Colossal liner. The colour is very intense that is dark black colour which really looks very amazing. The texture is soft. It has semi matte finish which is again a very awesome thing. It is smudge proof (I have mixed feeling with this). 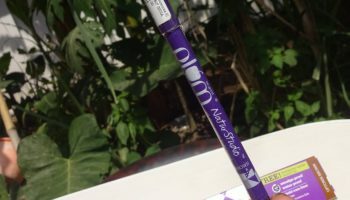 Its 0.4mm Flexi Tip applicator is ideal for creating the thin lines and tight-lining. 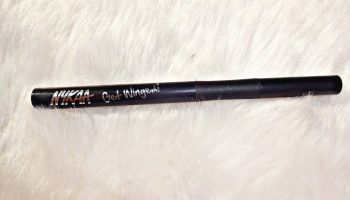 You can use this eye liner in your waterline too. It does not last for 12 hours as claimed; I get about 6-7 hours of wear from it. Neither is it extremely flexible (wobbly) nor is it very hard. It’s just perfect, which is why, you can go for a regular liner, a winged liner, a super dramatic liner or even a cat flick. As if all the above awesomeness was less, it’s widely available in stores and online. 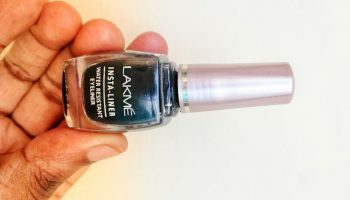 I have already ditched all the other liquid, gel, pot eyeliners for this one. I am so head over heels for this one! Bang on pigmentation with just one swipe. Fine flexi-tip applicator making it so user-friendly. 12 hours longevity claim which is absolutely true. Smudge proof and feather proof.